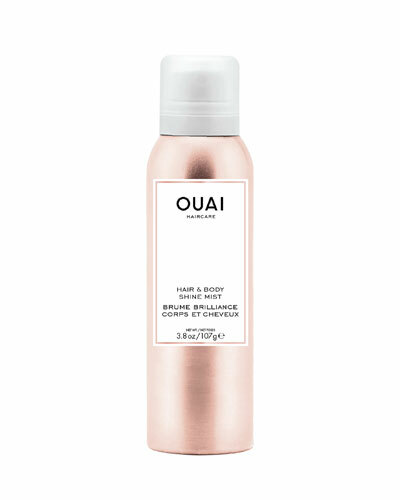 Hair and Body Shine Mist 3.8 oz. 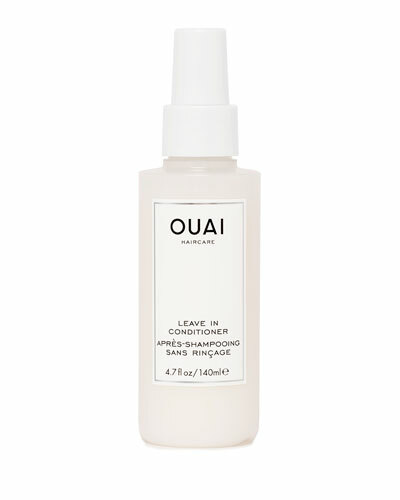 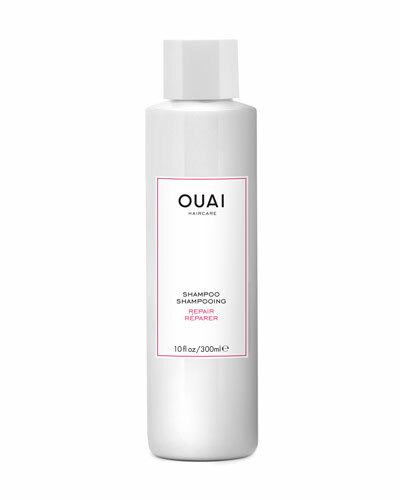 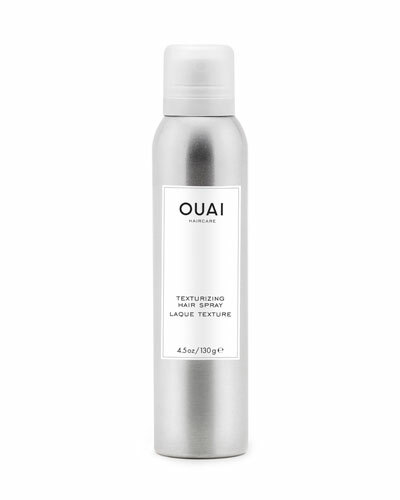 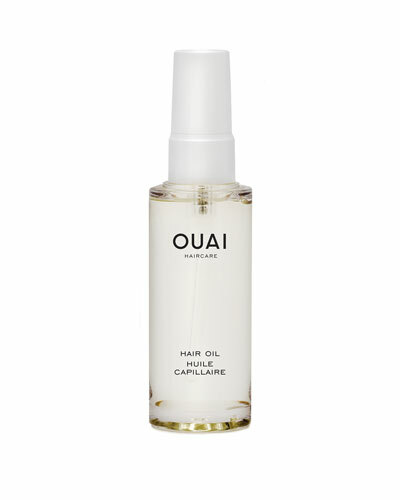 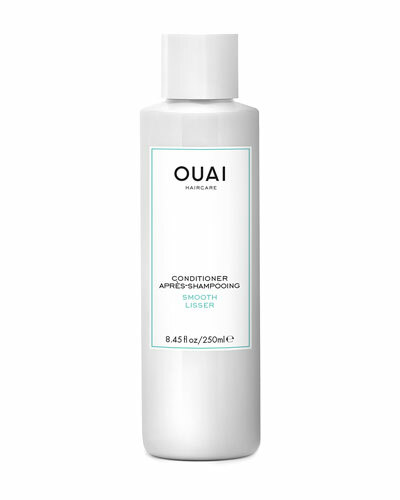 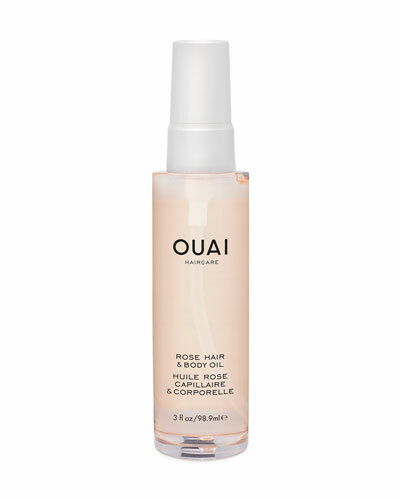 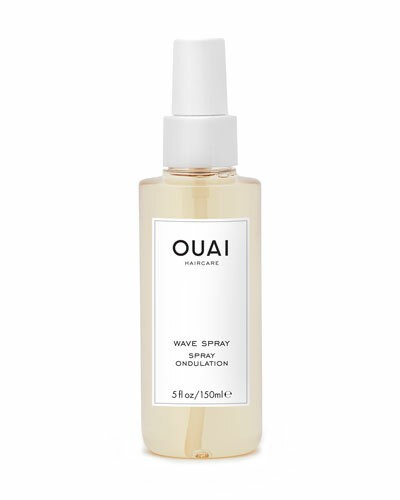 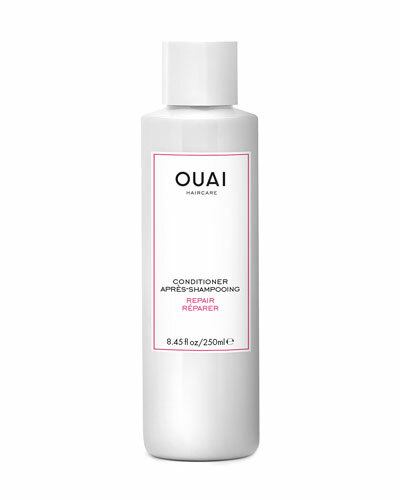 Volumizing Hair Spray 4.8 oz. 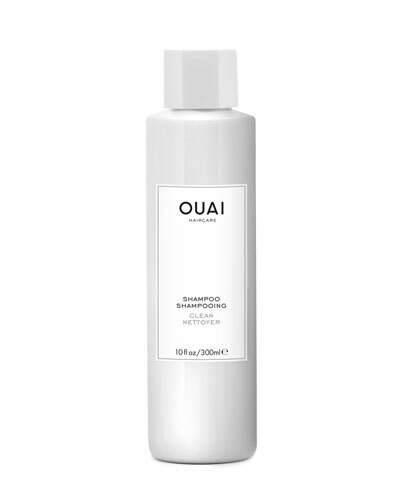 Scalp and Body Scrub 8.8 oz.